Every year, the International Council of Shopping Centers hosts the world's largest global gathering of retail real estate professionals. Over 36,000 attendees will be at the convention this year, where businesses and individuals alike can make connections and deals within three days! 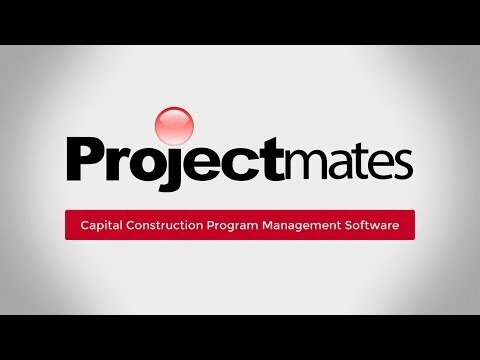 To learn more about our construction project management software and our services, meet the Projectmates team at Booth N1627 in the North Hall!